Hayden Lodge at the Hands In 4 Youth conference center in NJ is the perfect venue for all of your business retreat needs. Surrounded by nature in the heart of camp, Hayden Lodge will give you the facilities your company needs to spend quality productive time as a group. 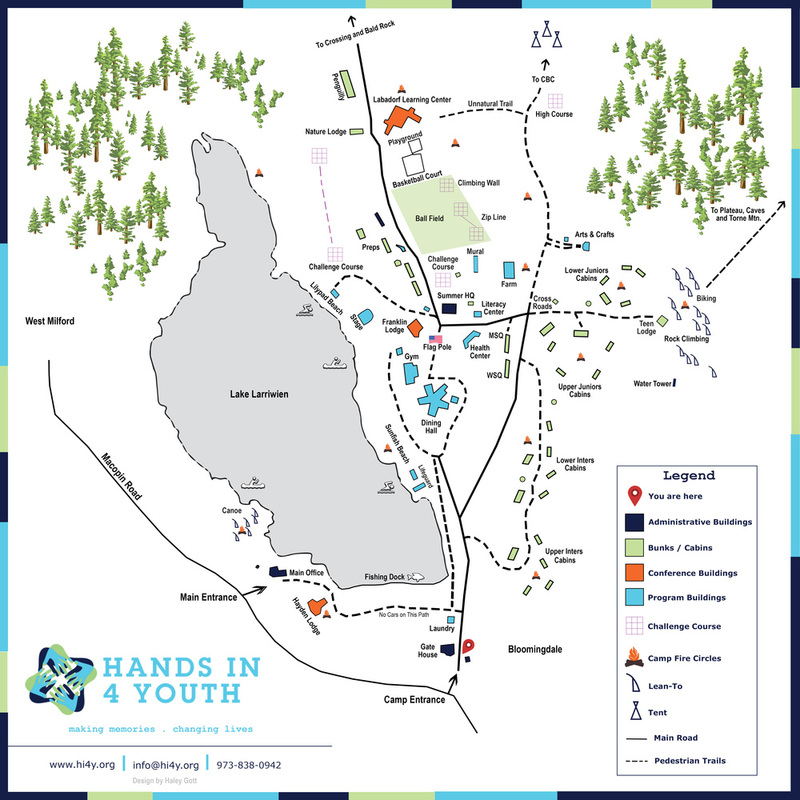 Hands In 4 Youth is a 501(c)3 non-profit organization with programs in New York and New Jersey.